This post contains affiliate links, if you click through them I will earn a commission. You can learn more here. There’s nothing better than hands on learning activities. Playdough activities have been my go-to entertainment for my kids for the last decade and they never get old. The best part is that my kids actually think they are playing and don’t even realize how beneficial playing with play dough is for their fingers, hands and future handwriting skills! 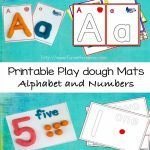 Here are some of my favorite things to make with play dough, play dough recipes and play dough mats and printables! Make sure to save this list as your go to resource for the best play doh activities! Use playdough to help your preschoolers increase fine motor skills and enjoy learning about new fruit! Do your kids love books? They are going to love this Dragons Love Tacos themed playdough activity! This is adorable! Help your kids learn this stuck in the mud playdough game to help them increase their fine motor skills. Why didn’t I think of that? Create your own playdough maze to practice writing skills. 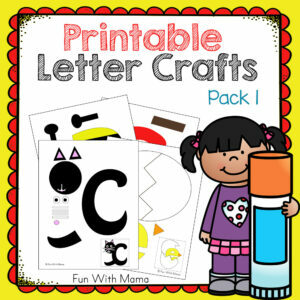 I can’t believe how cute this activity is for little learners! 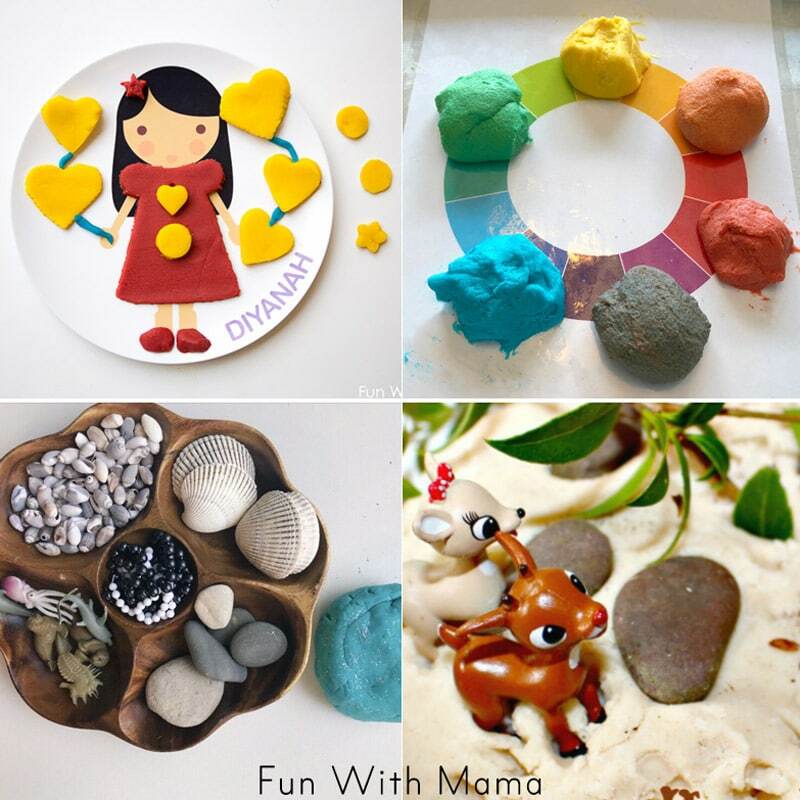 Grab your own plates and open up your kids creative mind with playdough. What a beautiful way to invite kids to create with mermaid themed playdough! This is perfect for opening up creativity on a rainy day. I love this idea! Practice color mixing with playdough. There are so many learning benefits to playdough. Here are some great ideas for visual processing. I have worked to fill our house with educational toys my kids can’t wait to play with over and over again. Take a look at one of our favorite Play Doh toys here. We are always incorporating playdough toys into our playdough activities because they were made specifically for dough to go through! Your child will make such fun creations. Create your own STEM themed playdough challenge. Simple and perfect for your young kids. Do your kids love zoo animals as much as mine? Grab your favorite animal friends and create a learning activity your kids will want to play with over and over again. I’m in love with this jungle themed invitation to create with playdough. 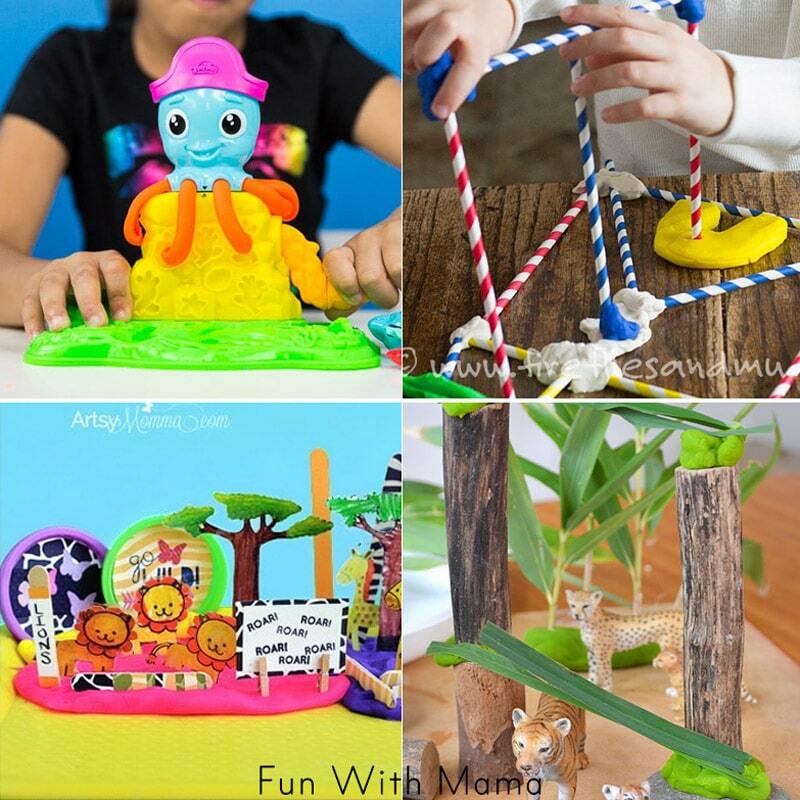 Engineer something amazing with playdough and material you already have at home! Is it time for spring? 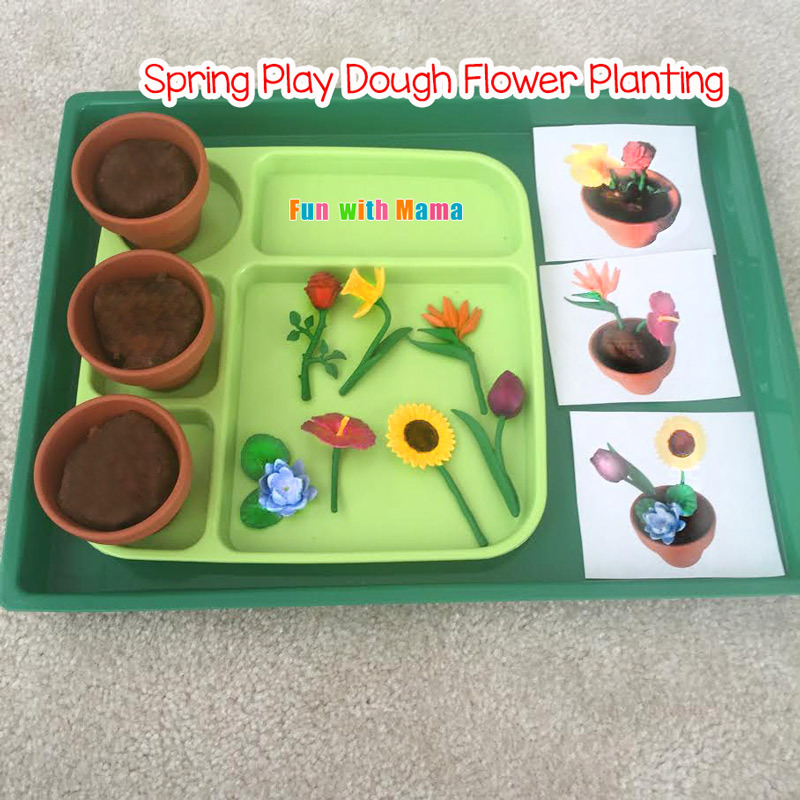 Then this Spring Play Dough Flowers is the perfect activity! Incorporating printables into our playdough activities has literally kicked up our playdough time at home a few levels. They are the perfect way to work on counting! 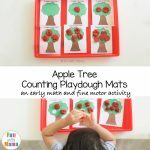 Have you seen this gorgeous apple tree play dough counting mats? My daughter LOVES these printable playdough activities! 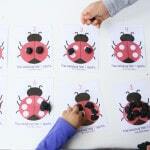 Working on an insect theme unit in your preschool? 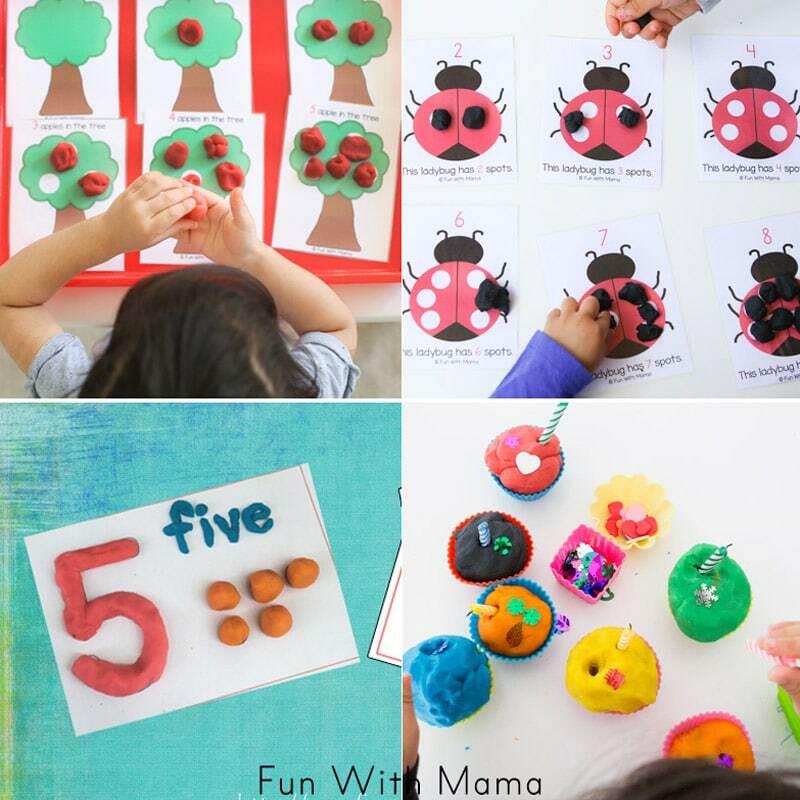 Then try out these Ladybug Playdoh Math Counting Mats. I love these number play dough mats. Children will build the number as well as create the number word too. Oh and have you seen this at home play dough party ? 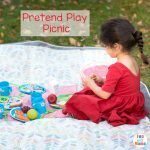 Its a pretend birthday party that is tons of fun! Play dough cupcakes are definitely one of my favorite play dough activities that are super fun and super easy. 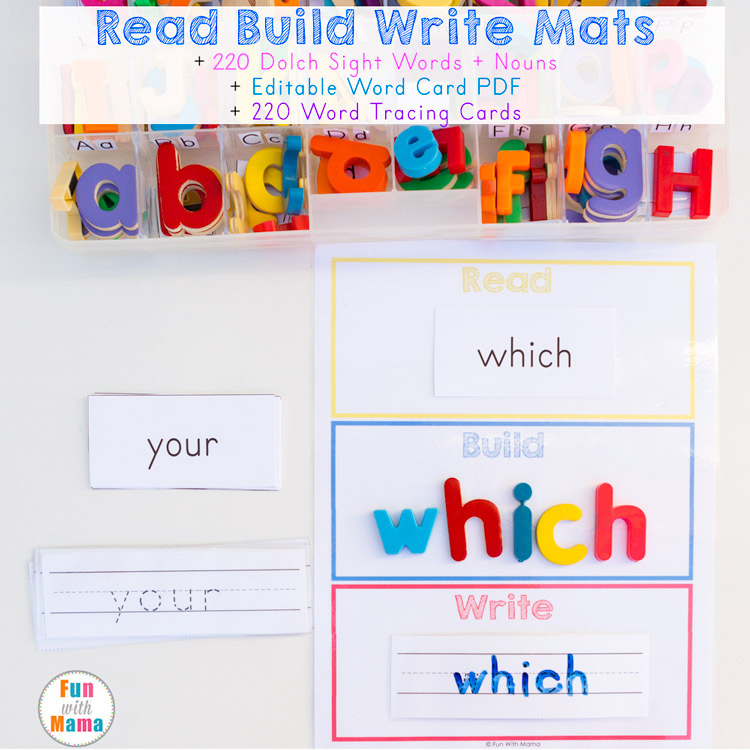 If you haven’t added playdough mats to your kid learning, NOW is the perfect time. Learning short e is so much more exciting when it’s hands on. 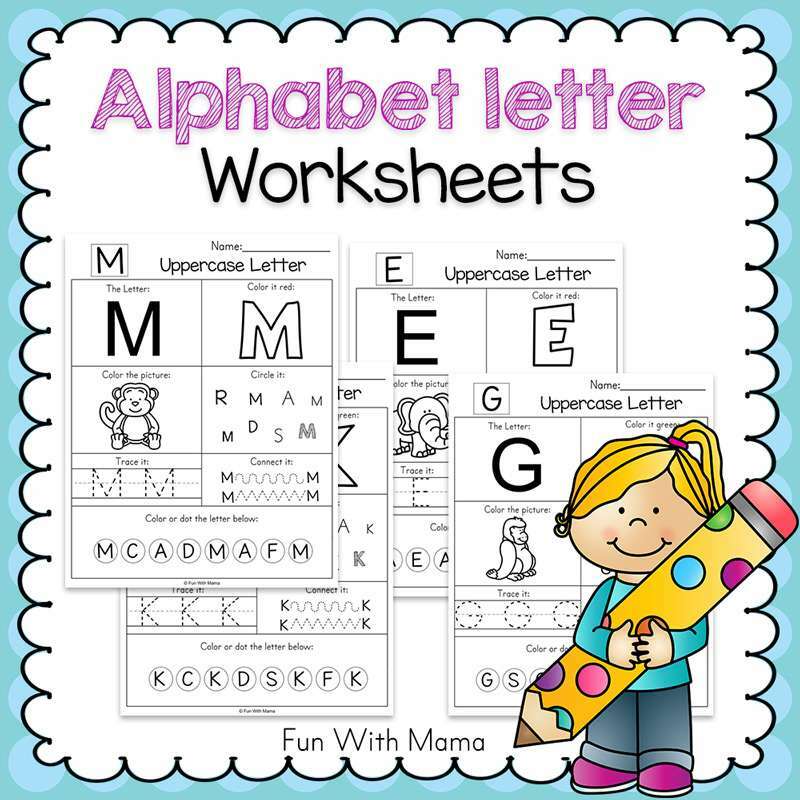 Enjoy learning the alphabet with simple playdough games! Learning numbers have never been so much fun! Help your kids learn their numbers with hands on learning. This is fantastic! Help your kids learn more about their emotions with playdough mats. 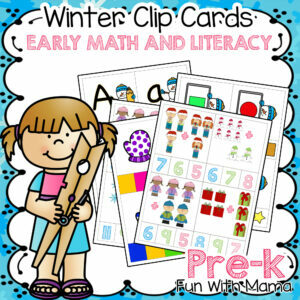 I’m in love with educational printables! You too? Your going to love helping your preschoolers learn short a with this printable playdough mat set. 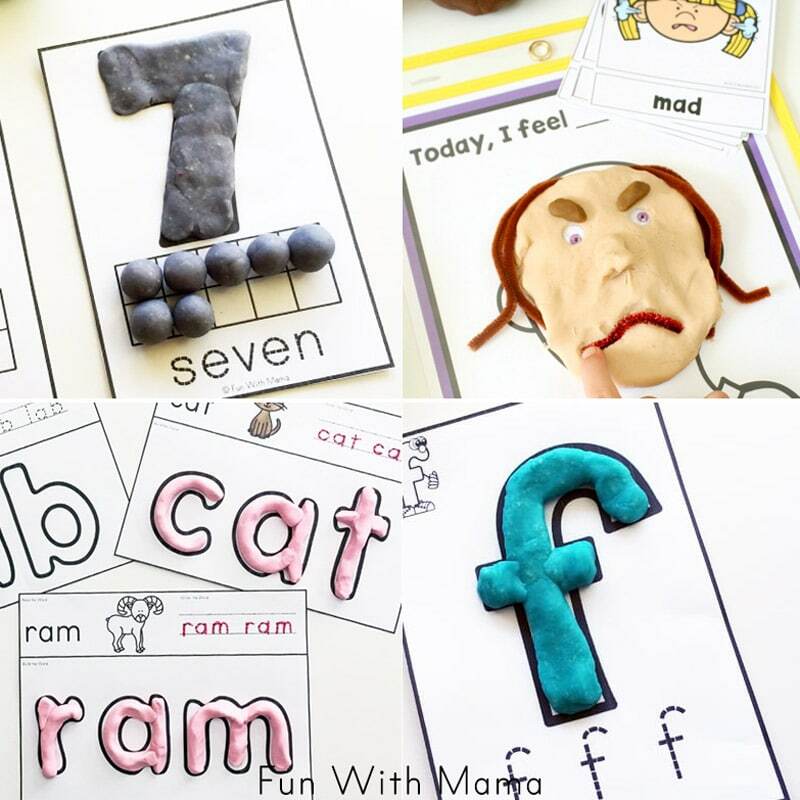 Learning the alphabet is more fun with playdough. 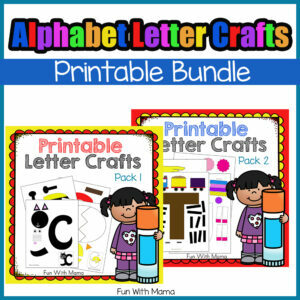 Print and learn in just minutes! When you teach your youngest learners their shapes, use playdough mats. They will love the hands on learning and you’ll love the hours of entertainment. We have made our own playdough for years! It’s so much fun and super easy. Plus, this one is our go to recipe for all of our playdough activities. Want the kids to help and your worried about the hot stove ? Then check out the Best Playdough Recipe No Cook version! Don’t have cream of tartar at home? Then skip it using this easy recipe for kids. There are always amazing scents around our home. I’m sure it’s the same for yours! Your going to love making scented dough for kids to enjoy! 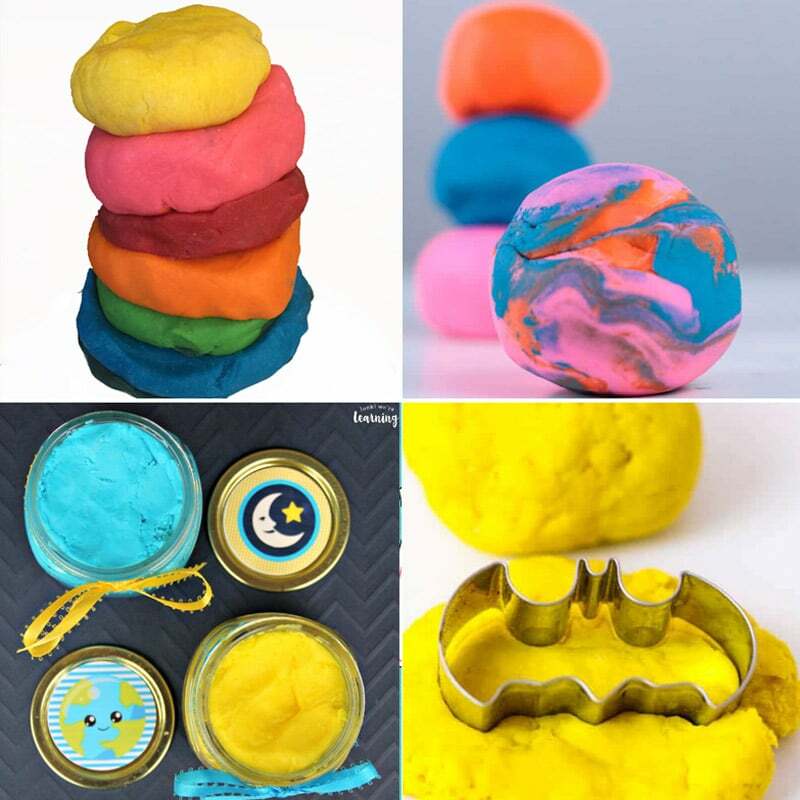 Do your kids love themed playdough? Make your own solar system edible playdough recipe! There are so many great reasons to make cooked playdough. It’s soft, smooth and it a brighter color. Give this cooked playdough recipe a try. I love how simple playdough is for little kids to make! They’ll need your help the first couple times, then they can make their own. It’s one of our favorite things to make with play dough. Yummy smelling playdough is the best. Try making cappuccino scented playdough for your kids today. Two ingredients? LOVE this quick and easy recipe for kids. If you have kids that need oral stimulation, take a look at this simple edible unicorn poop playdough! 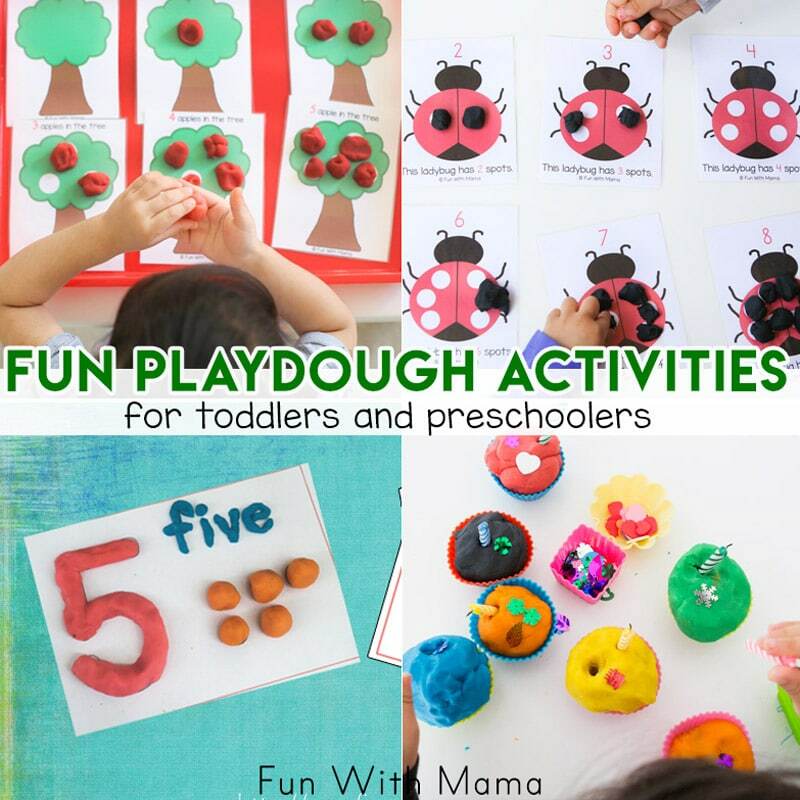 We are going to try several of these playdough learning activities for kids! If you have any other suggestion or examples of how you use playdough for learning, tell us more in the comments! 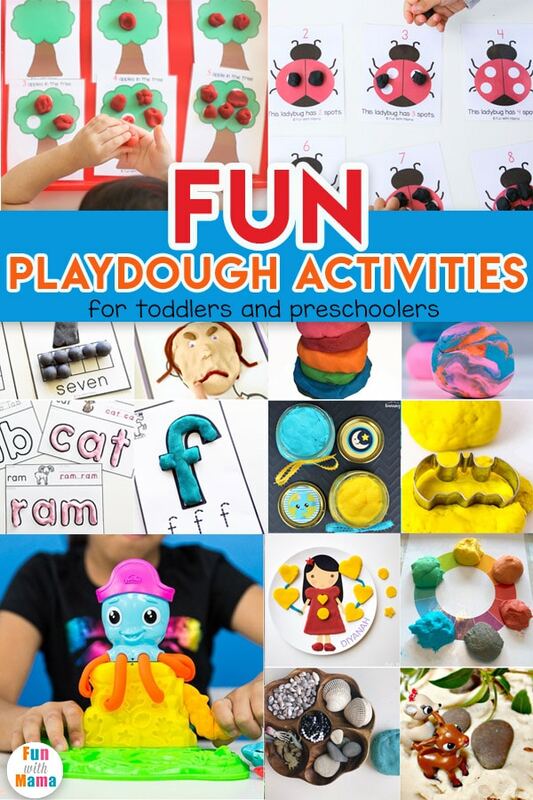 Do you have something fun to add to our list of playdough activities for kids? Leave it in the comments section below. 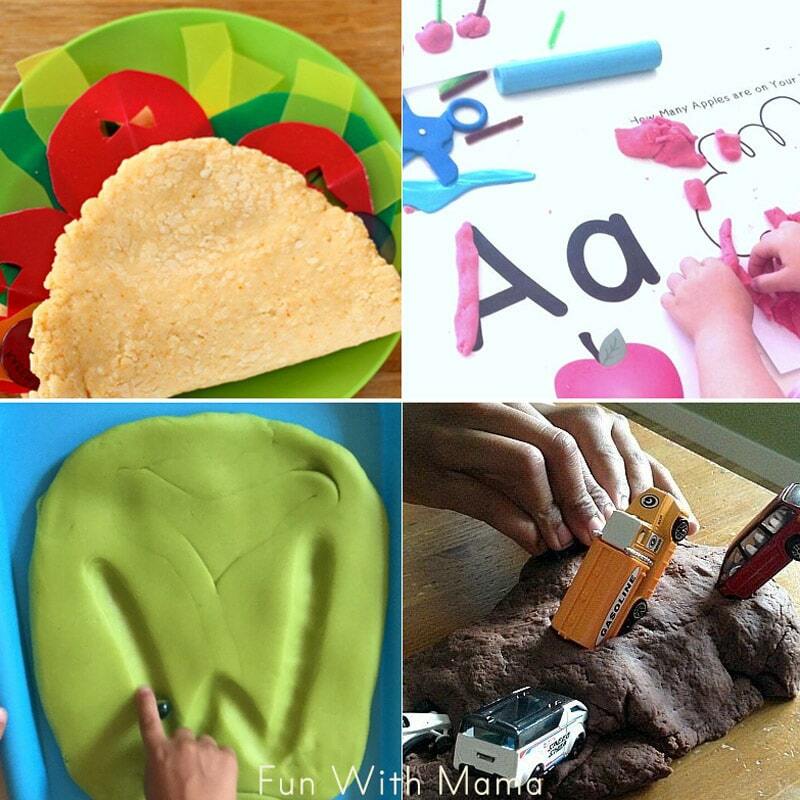 Want More Play dough activities for kids? 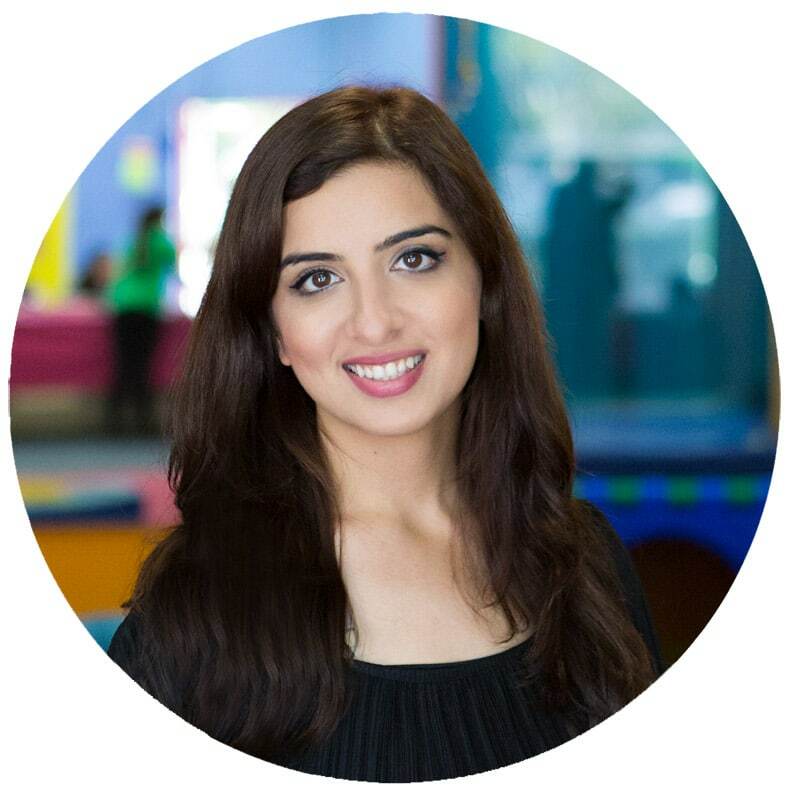 Hi I'm Nadia, a fellow Mom with a passion for childhood education. I hope to inspire you to find magic within everyday activities with your kids (students.) Learn more about me here. 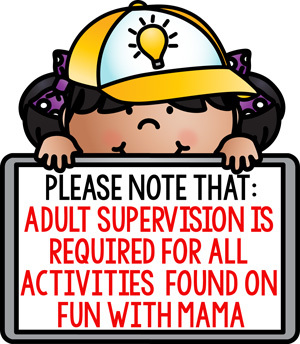 Fun With Mama, LLC is a participant in the Amazon Services LLC Associates Program, an affiliate advertising program designed to provide a means for sites to earn advertising fees by linking to Amazon.com and affiliated sites. Copyright © 2017. All Rights Reserved. Fun With Mama.